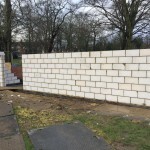 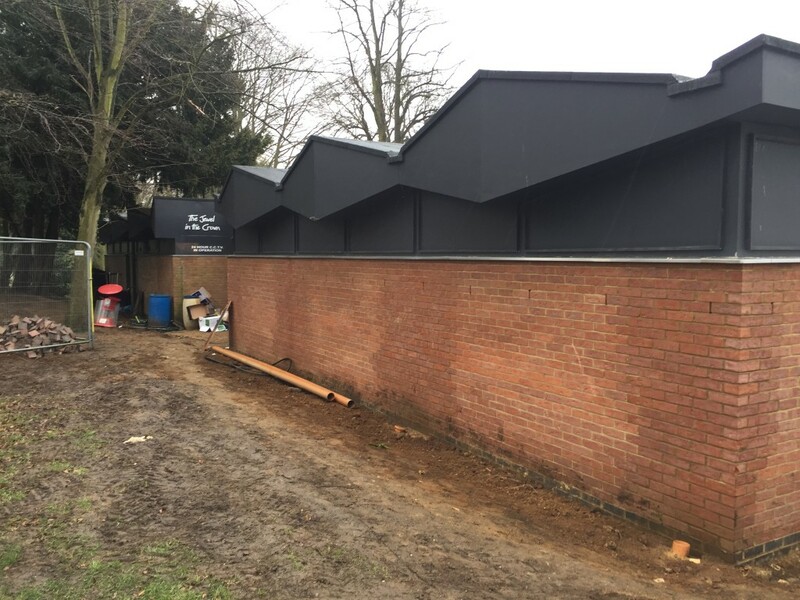 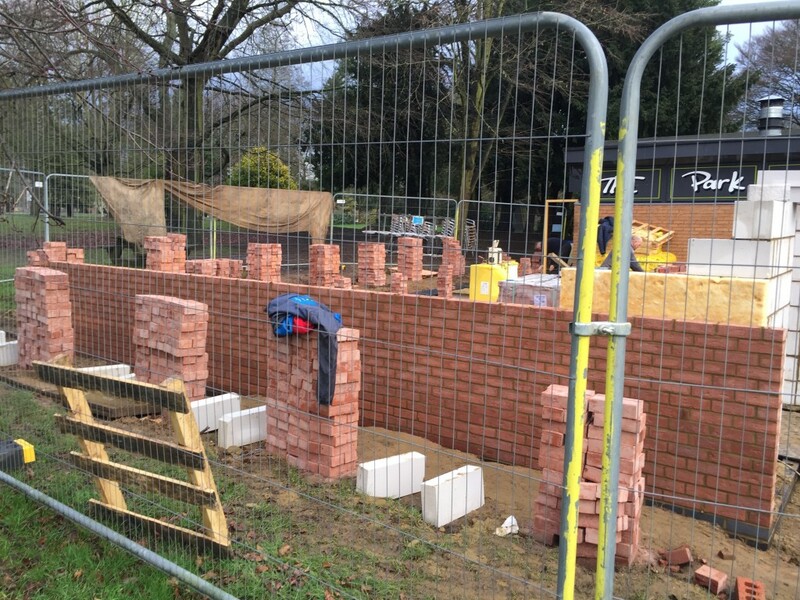 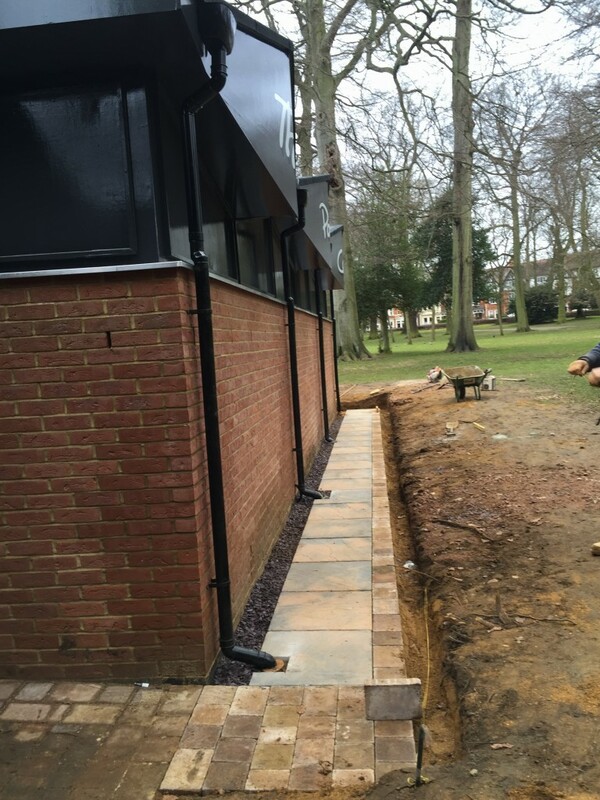 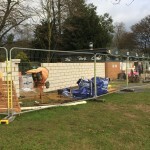 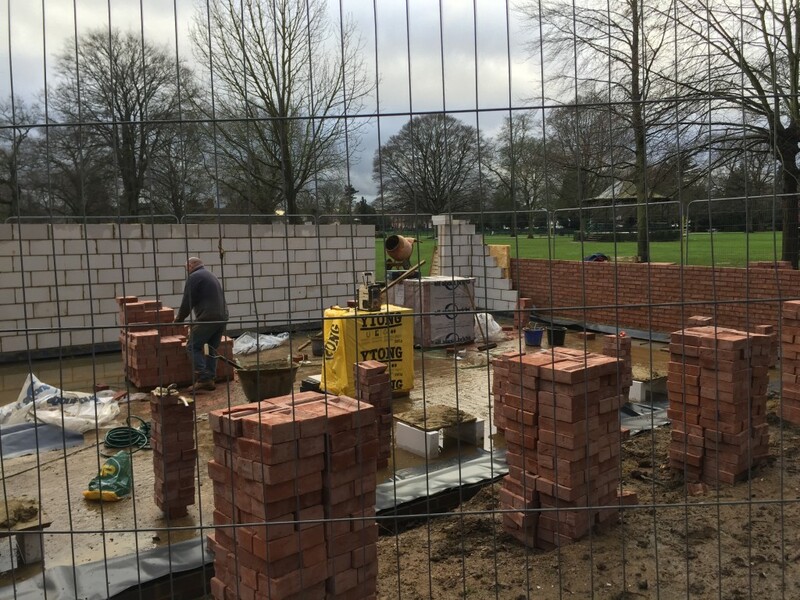 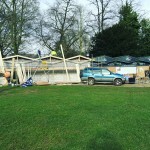 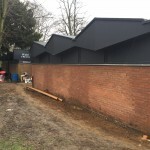 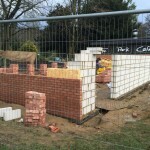 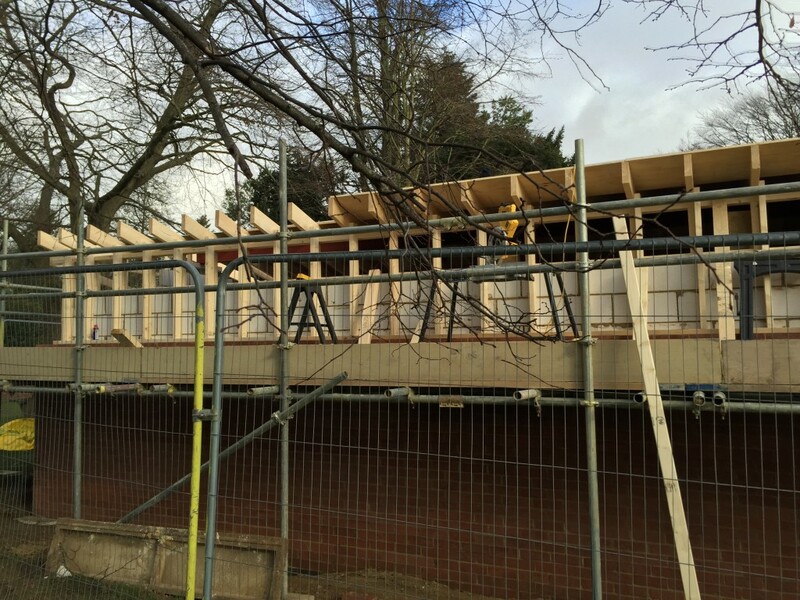 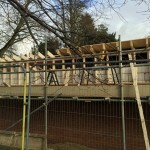 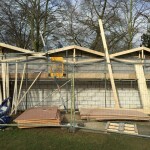 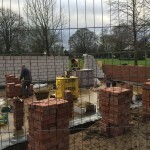 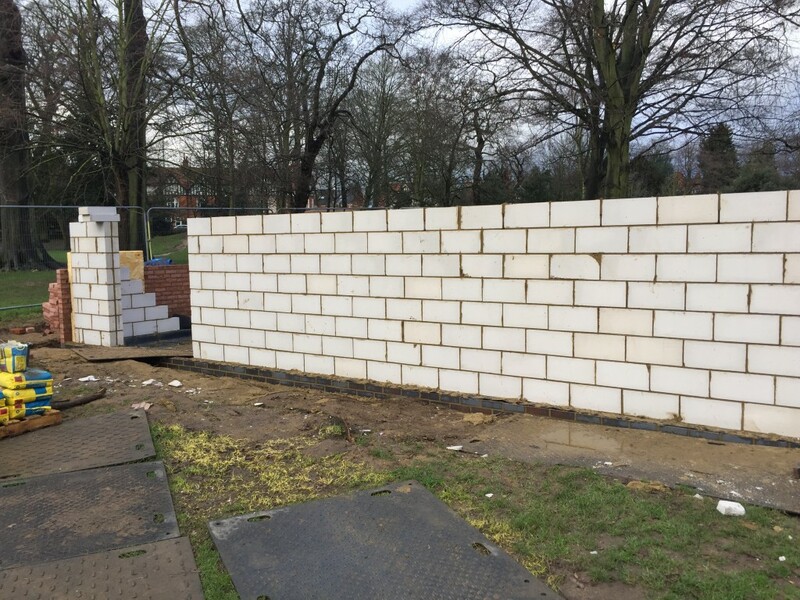 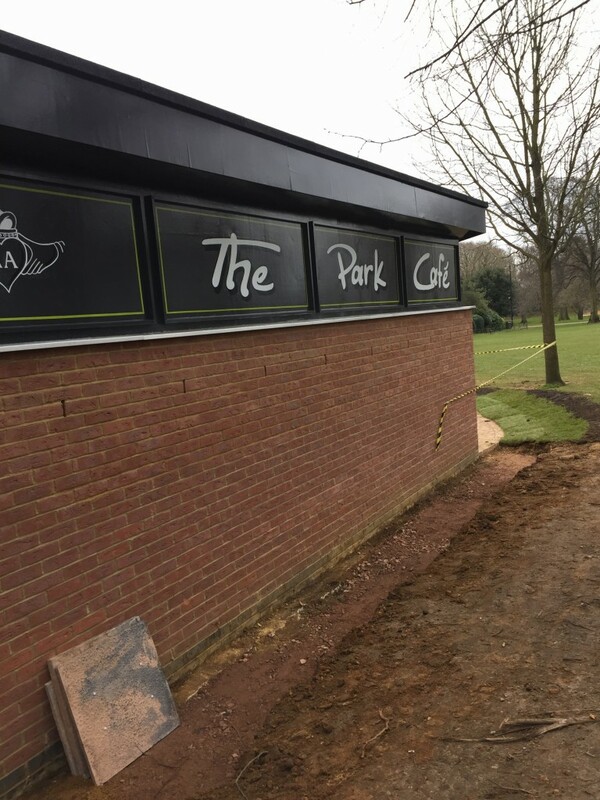 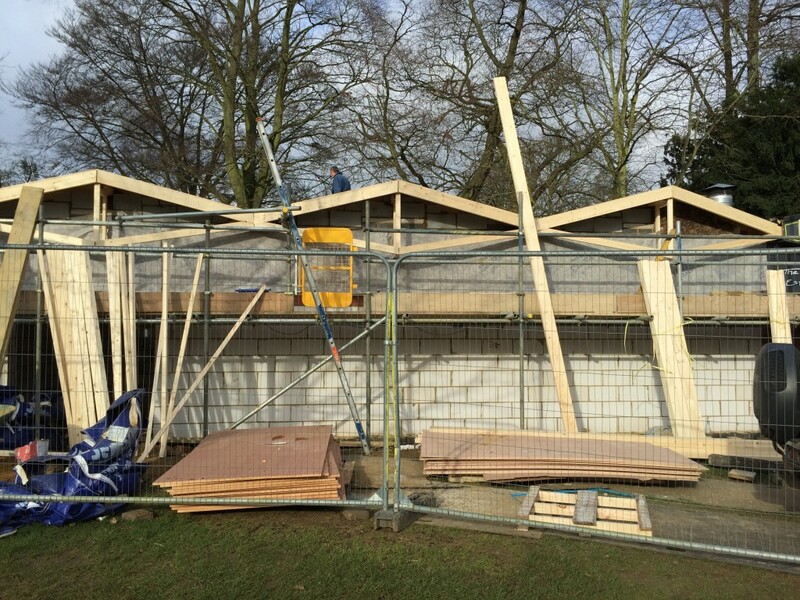 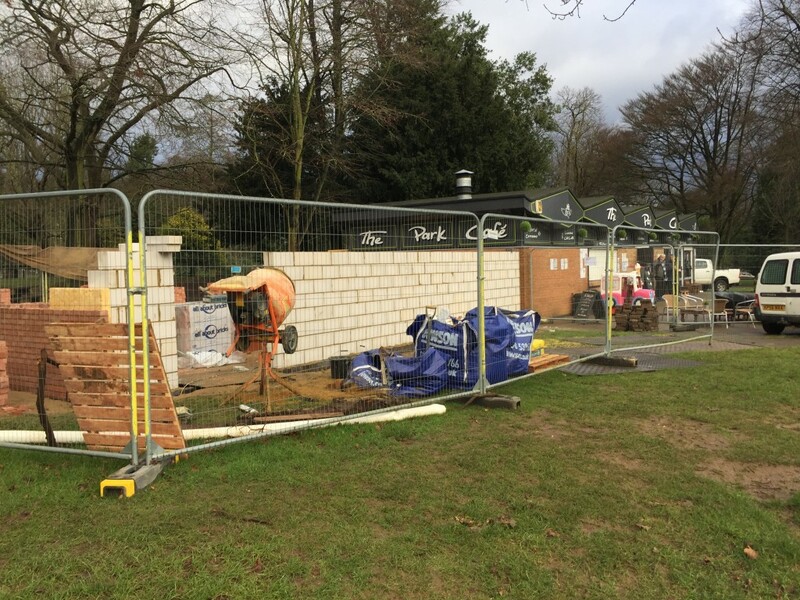 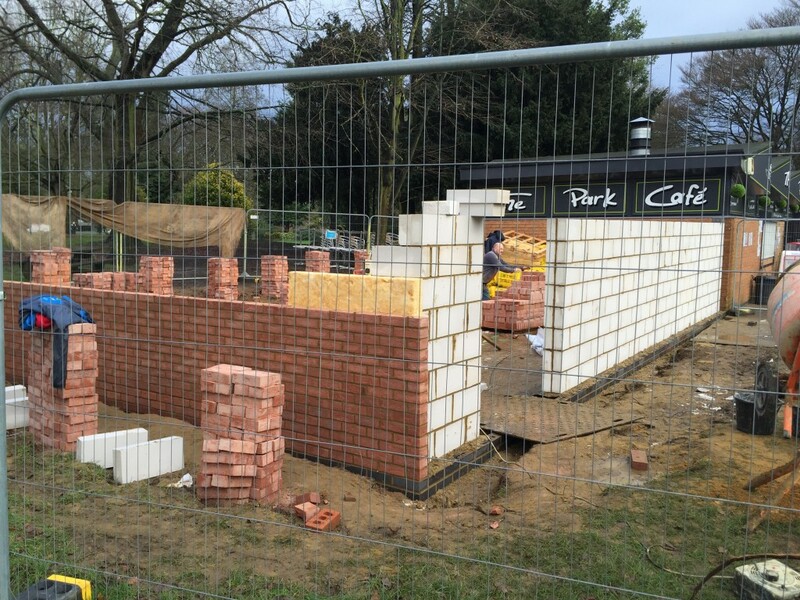 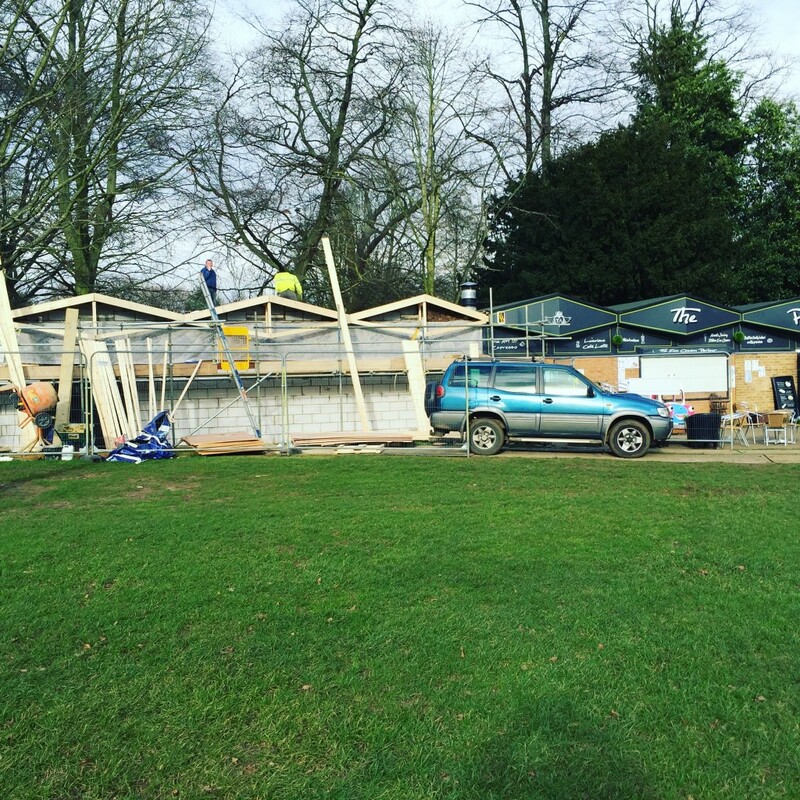 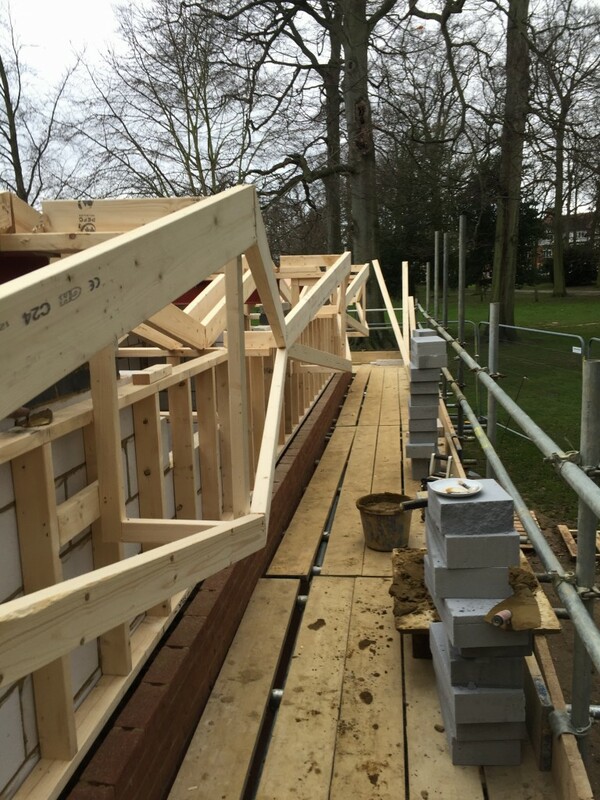 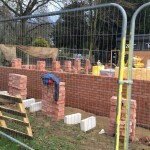 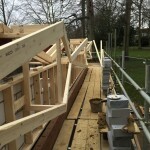 In 2015/16 the team at Lifestyle Builders were engaged to work on the extension of the Park Café in Abington Park. 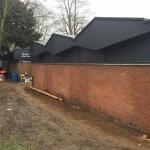 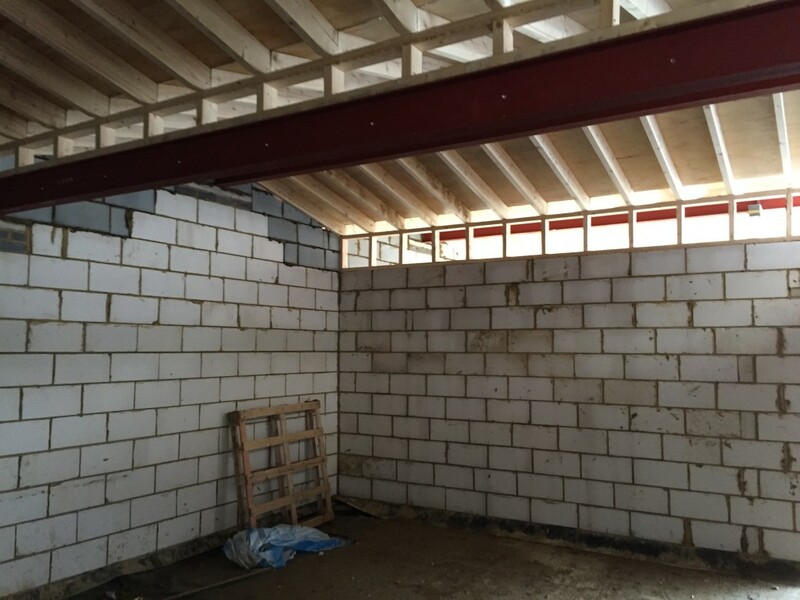 The team built a completely new, more modern, section onto the café whilst matching it up to the existing facade. 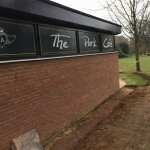 The new extension allows the café to handle far more customers and makes the area as a whole less cramped. 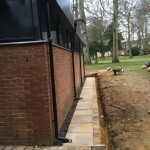 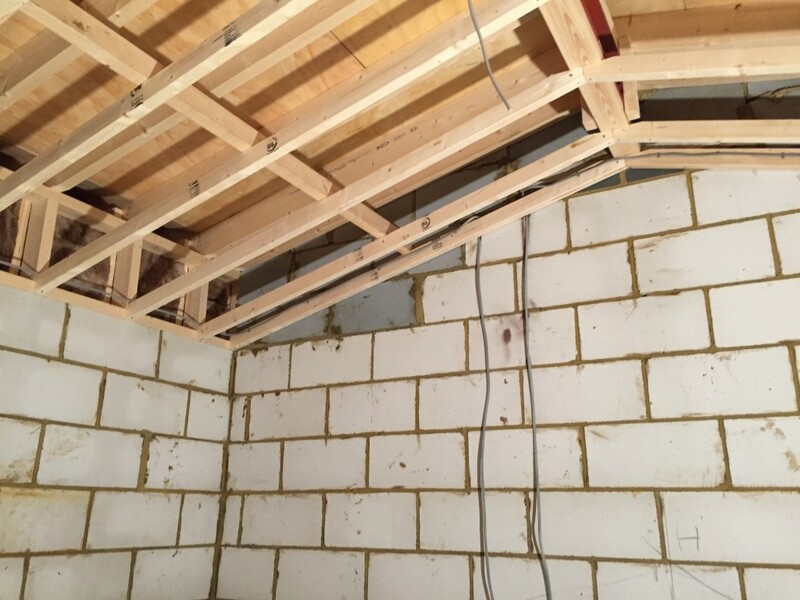 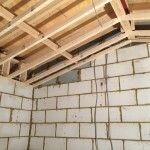 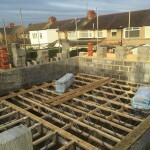 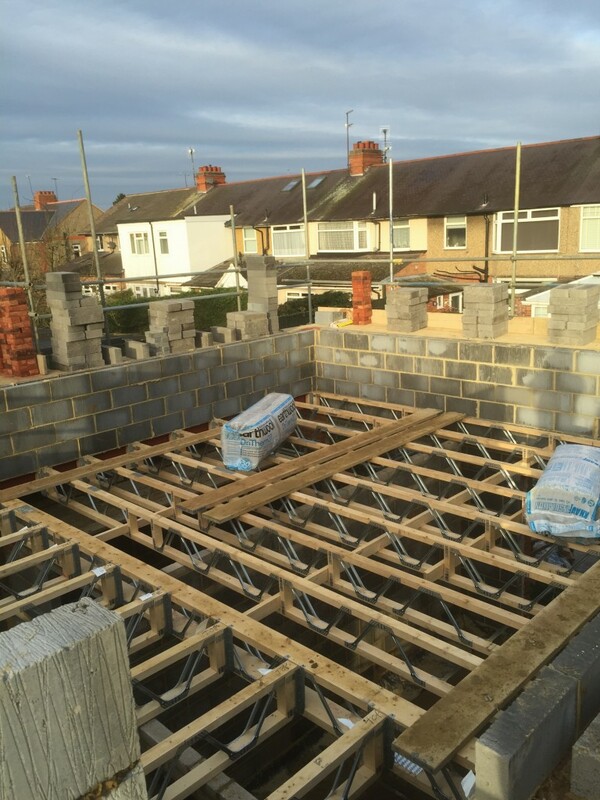 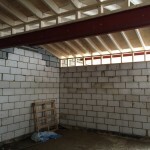 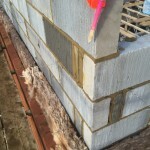 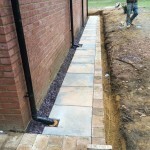 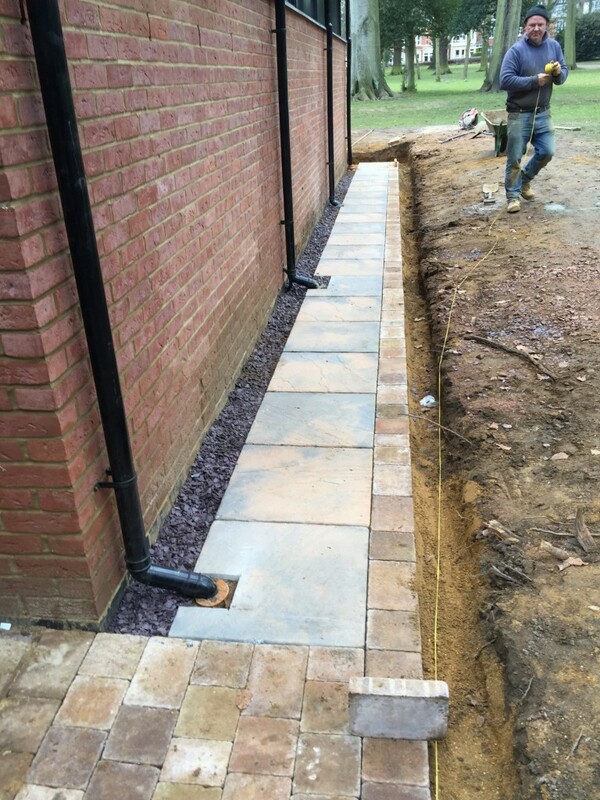 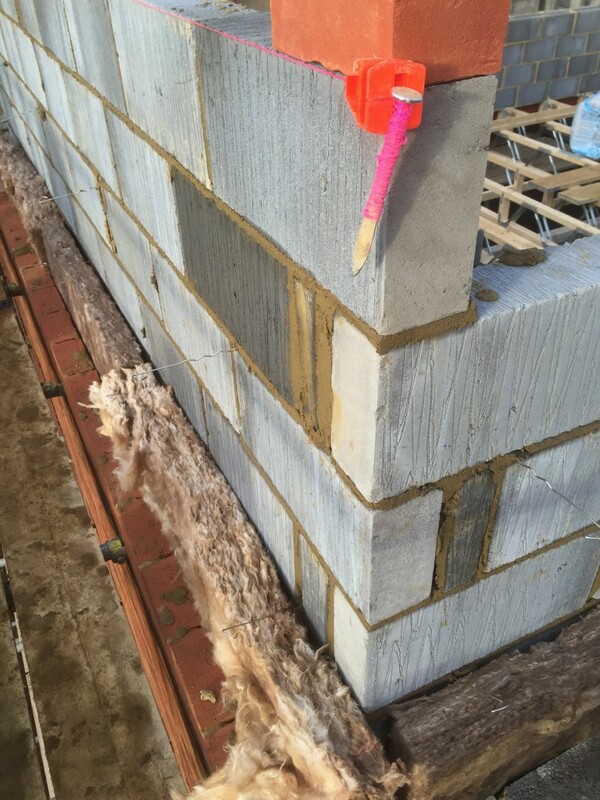 Feedback on the extension has been positive and the addition of more space has been well received.